Welcome to Northwest Speycasting, the resource for the highest quality professional two handed fly casting instruction available. If you love to fish for steelhead and salmon and would like to experience the thrill and challenge of catching these magnificent creatures using the most rewarding presentation deserved of these fish, Northwest Speycasting will show you the way. Fly casting is a skill sport. It requires a balance of coordination, timing, leverage, reflex, finesse, and mental focus rather than brute force or overt muscle mass effort and speed. What is spey casting? 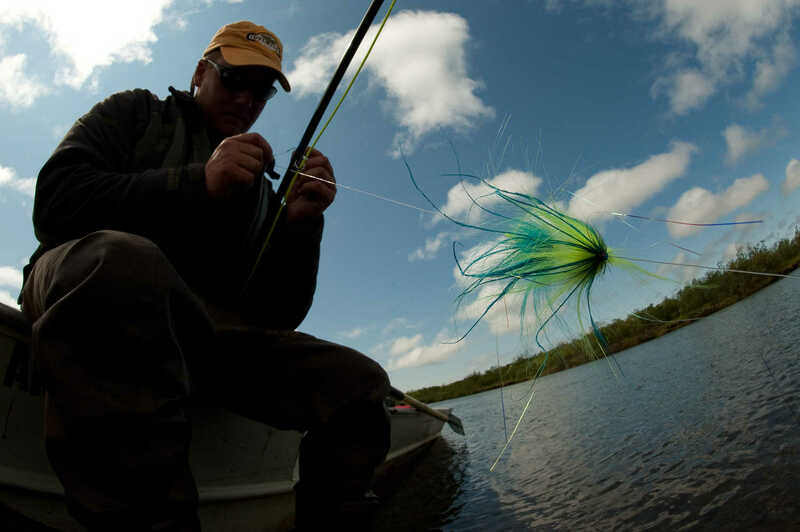 Technically speaking, spey casting is defined as a change of direction fly cast that utilizes the water's surface to create line tension to energize or “load” the rod. Using a “two handed” fly rod is simply the most effective and efficient way to present a swinging fly to resident trout and migratory steelhead or salmon in nearly any river, regardless of size, flow, or casting area restrictions. 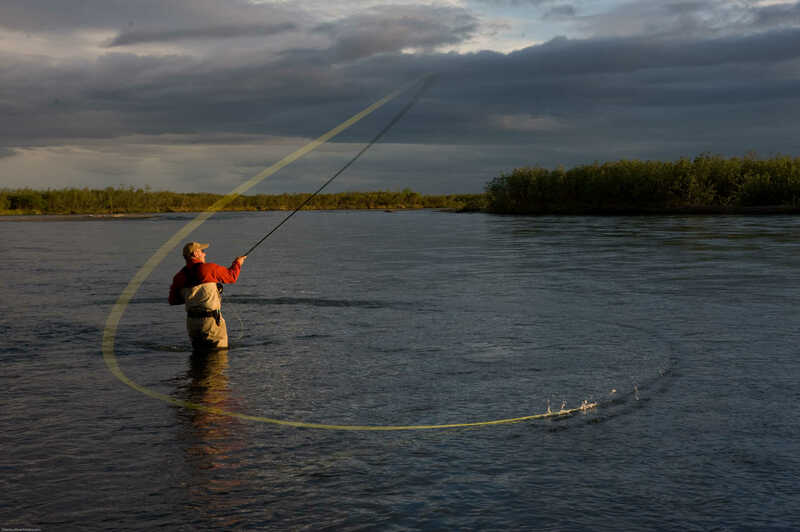 The advantages of line control, reduced physical effort, and overall fly fishing presentation makes spey casting an essential skill to possess for any fly angler. And Northwest Speycasting will have you fishing your fly more effectively and successfully than you ever imagined possible! Since its inception in 1998, from the rivers of Oregon to Alaska, Northwest Speycasting has introduced hundreds of beginning and experienced steelhead fly anglers to the art and advantages of spey casting. Using a unique and progressive step-by-step method of instruction and the most reliable and high performance equipment in the world of fly fishing, Northwest Speycasting has achieved the reputation as the innovative leader in spey casting instruction. Any of the Northwest Speycasting clinics or schools can be customized to meet the personal needs of your next destination fly fishing adventure. Whatever your angling needs or skill level, Northwest Speycasting is pleased to offer experience, knowledge, and commitment to your fly angling success. contact northwest speycasting for more information. copyright ©2013 northwest speycasting. all rights reserved. website designed and developed by dustin iacobazzi riecan. original photography by cameron miller/shadow river media.